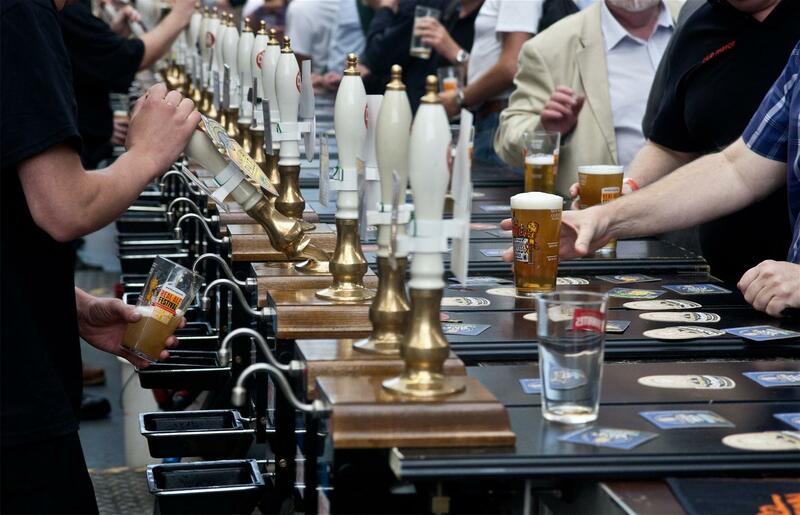 One of the biggest beer festivals you can ever take part on is the Great British Beer Festival. Organized by the group named CAMRA which stands for Campaign for Real Ale, the name itself is a dead giveaway how they value craft beers. The event is largely successful due in part to volunteers running the whole event. 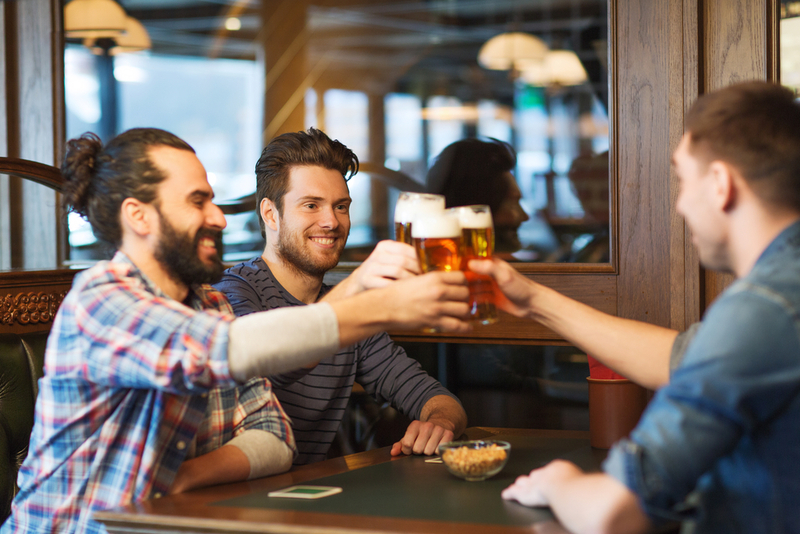 This beer festival aims to bring together beer lovers from all walks of life from drinkers to brewers and provide a lively atmosphere. The festival will also offer some great music and food choices to complement the whole experience. The beer event also has some side events to look forward to such as games and the tutored beer tasting. 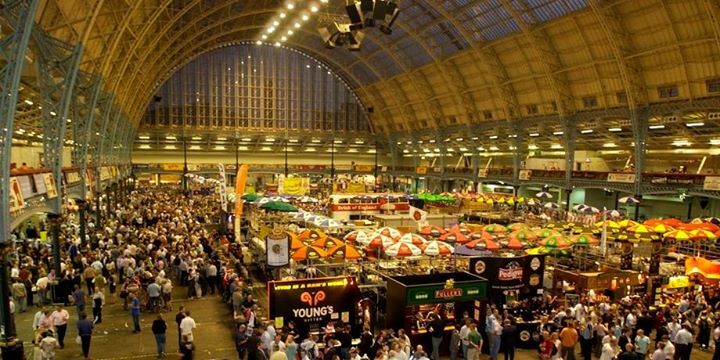 The beer festival is able to bring together real ale and cider as well as international beer all under the well-renowned Olympia Grand venue. As with any festival, the event will be accompanied with great music and food that will be sure to keep all festival goers full and in the mood for beer. One of the highlights of the event is the awarding of the CAMRA Champion Beer of Britain and is announced as a way to kick-off the festival. The festival is open to the public and is held at the Olympia Garden. This year, it will be held on August 8 to 12 with different opening and closing times. Most of the days, the beer festival will be open from 12 pm to 10:30 pm. Last admission to the festival will be accepted half an hour before the closing time. The event is focused on promoting beer culture with the help of breweries participating and showcasing their wonderful creations. Some of the brewers in the event waiting for you to taste their beer are Tiny Rebel, St Austell Brewery And Bath Ales, XT Brewing Co, White Gypsy, The Porterhouse Brewing Co, Carlow Brewing Company, Metalman Brewing Co, and Kinnegar Brewing. Music is also a big part of the festival offering rock, pop, and even alternative sound. Some of the performers are Chaminade String Quartet and The British Invasion Show. This also coincides with great food and even some traditional pub games and even a shop. This gives participants to take home some books and memorabilia. One of the highlights of the Great British Beer Festival is the tutored tasting led by industry acclaimed experts. One of the most popular sessions is the “Champion Beer of Britain” put together by Roger Protz. He goes on to showcase and help participants through six of the winning beers from the competition. The highlight of the event is the chance to taste the beer of the overall winner. The author of the books Good Beer Guide Belgium and The World Atlas of Beer Tim Webb will also have “The Belgian influence on the beer revolution.” The tasting session will guide participants on some of the contemporary creations that all inspired to produce Belgian brewing.